In Dog on Trial, Owen has just three days to prove to his father that Hero will be no trouble — or back to the animal shelter he goes. From fights with Killer the Monster Cat to chewing toilet pipes, Hero isn’t making it easy. Can Hero live up to his name? 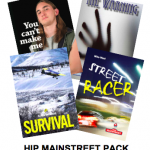 “Young readers will enjoy the frequent mishaps and the climactic rescue.” – Resource Links. “Exciting, action-packed and funny”, says this reviewer as part of a 4-star review. 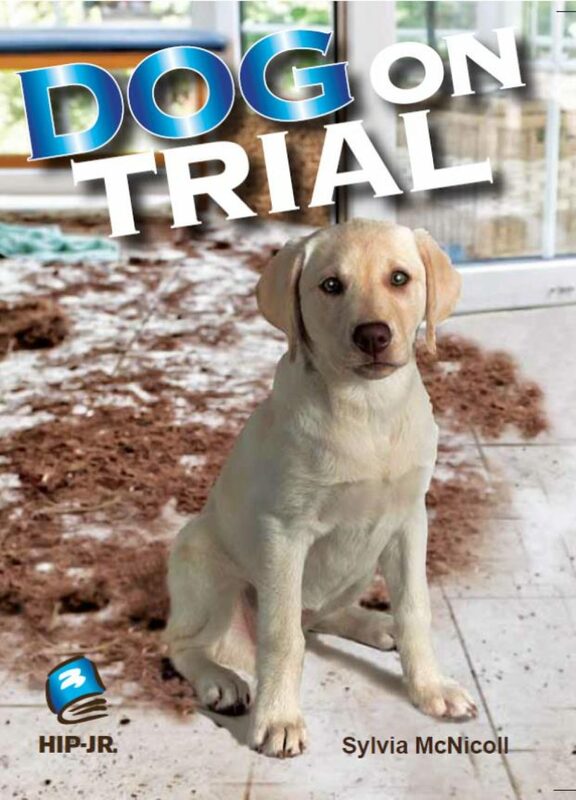 Read a Google Books preview of Dog on Trial.